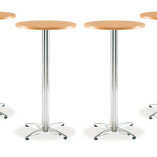 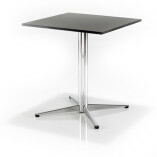 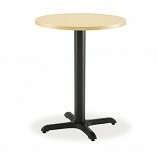 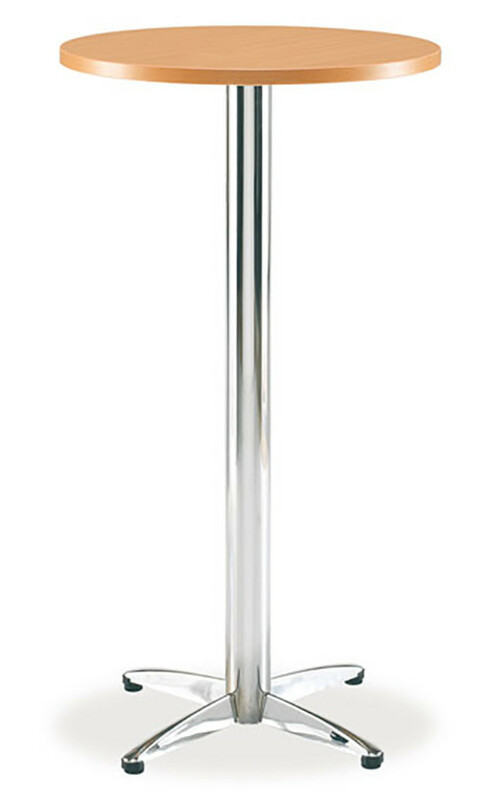 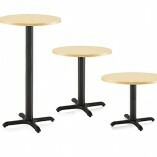 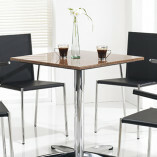 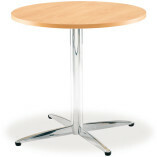 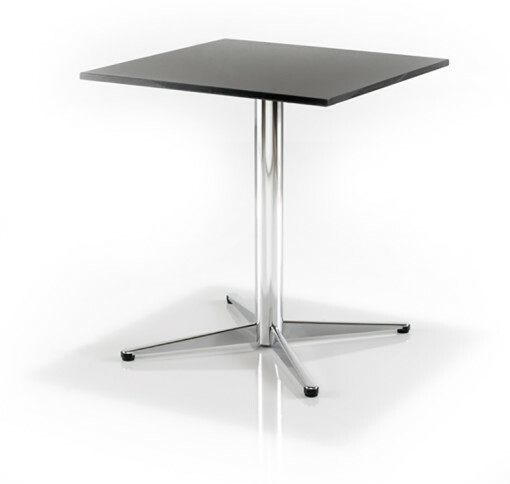 The range of LTC lifestyle tables come in a variety of shapes each with a chrome base. 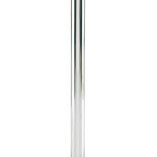 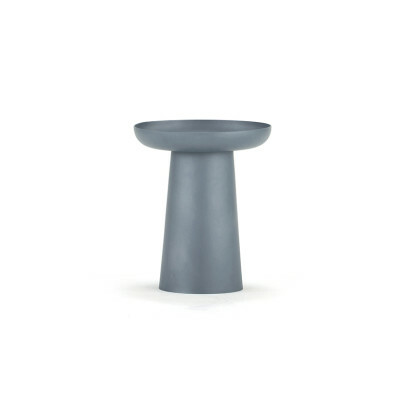 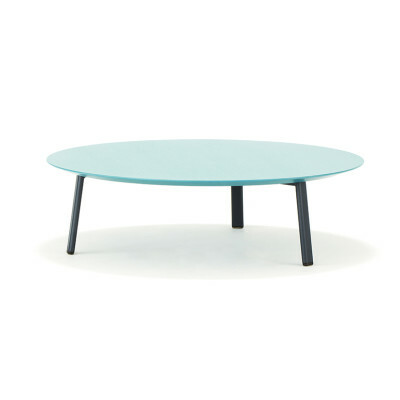 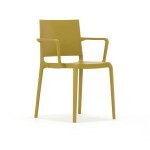 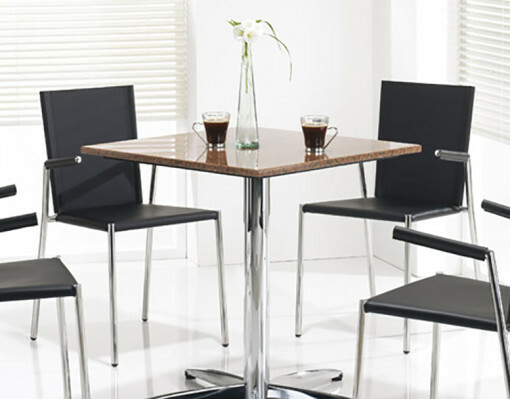 Choose from circular, square or rectangular top finishes. 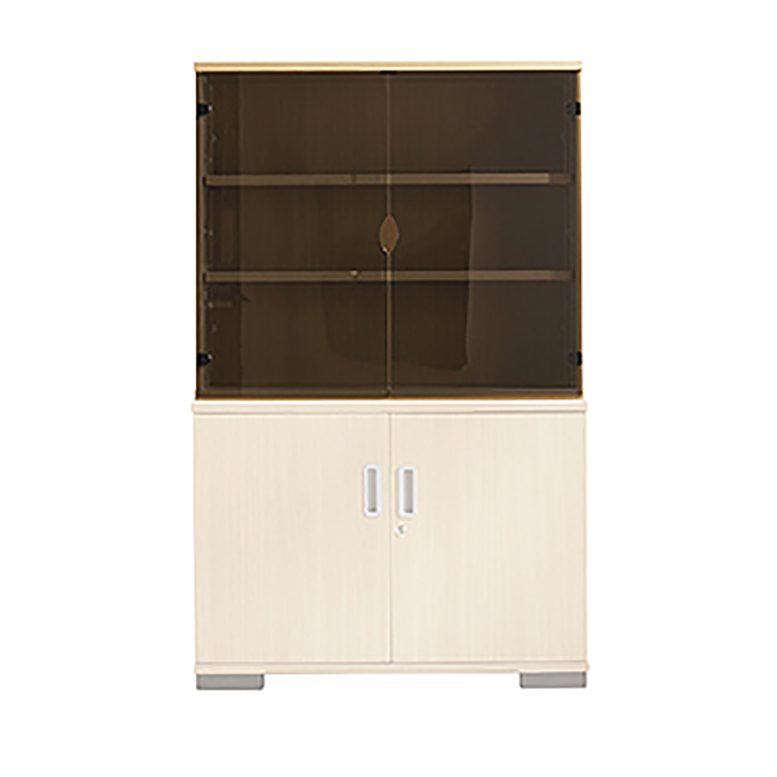 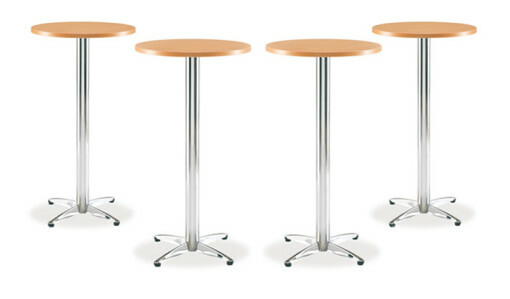 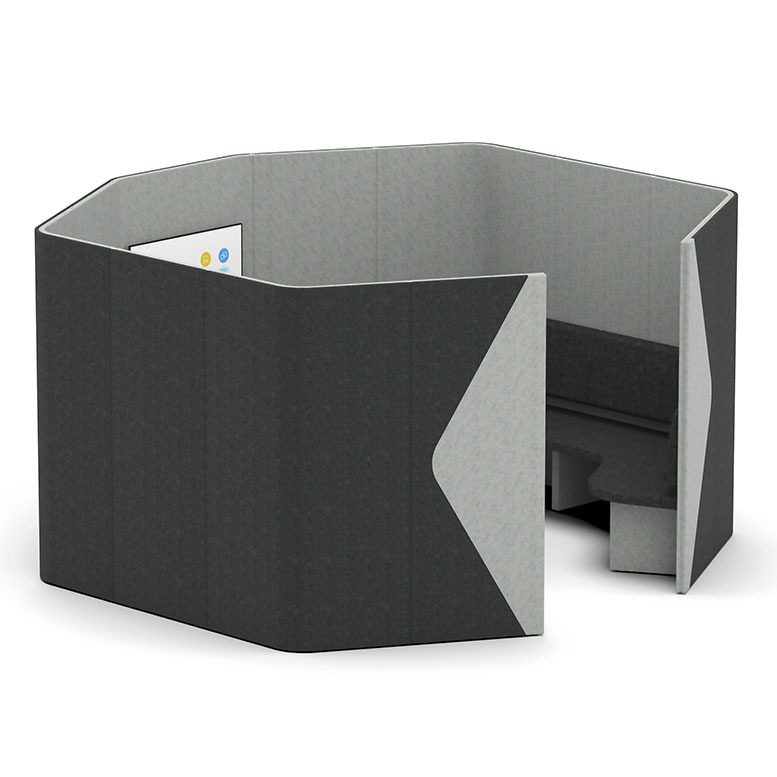 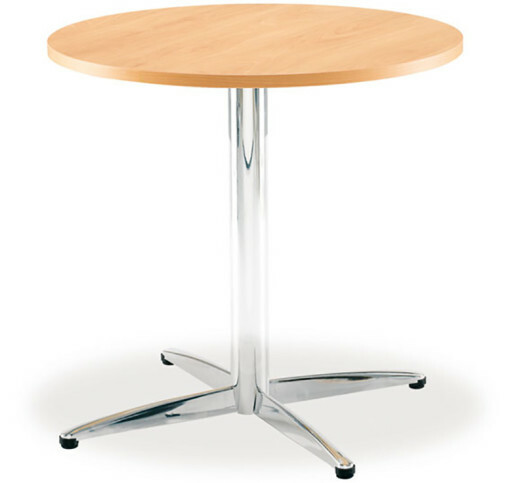 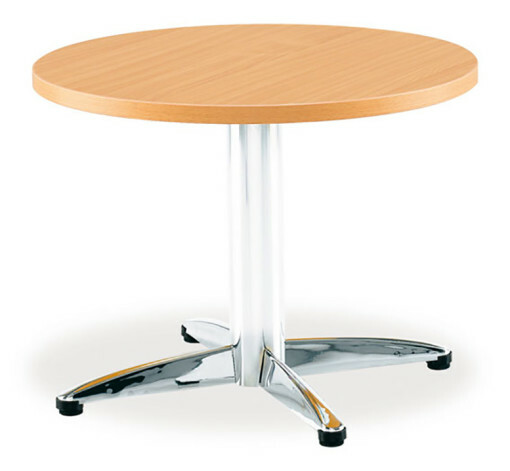 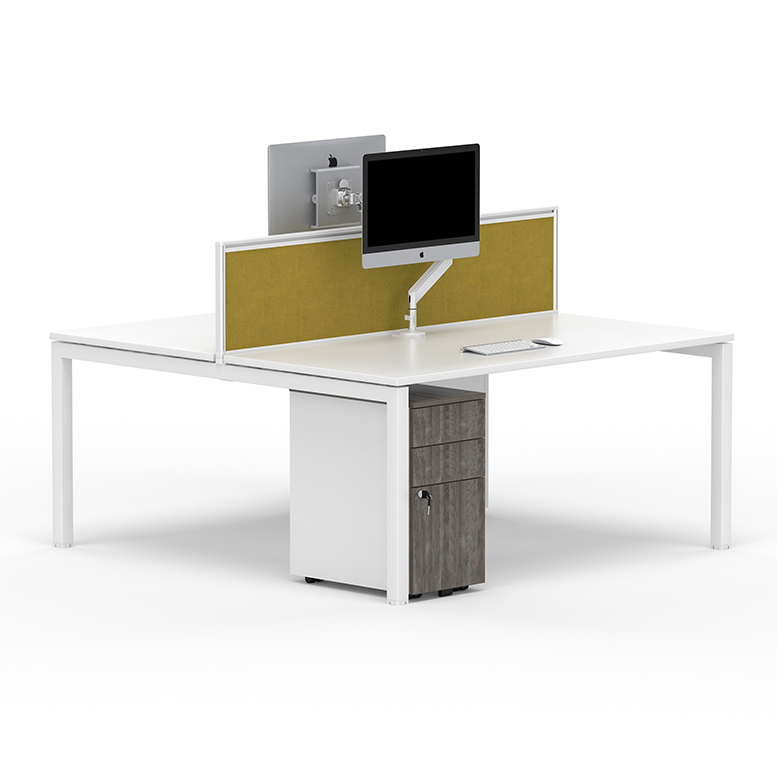 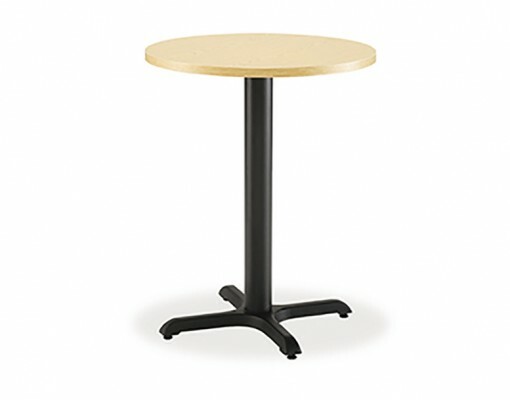 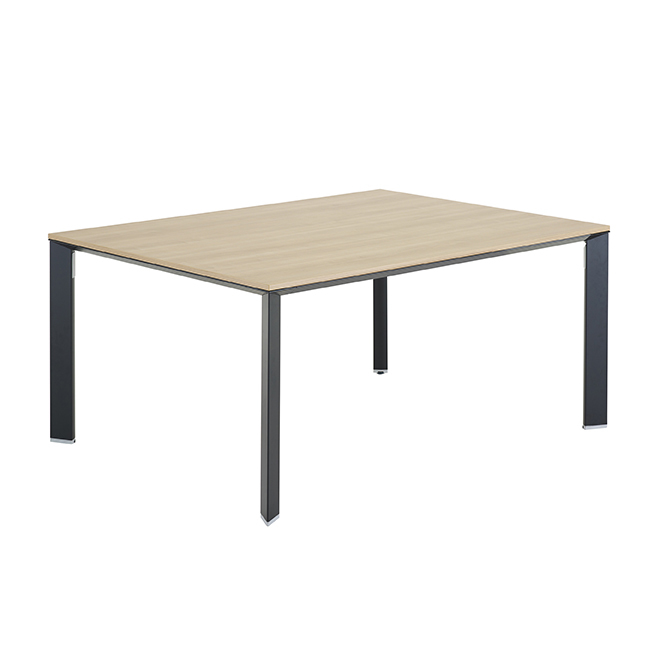 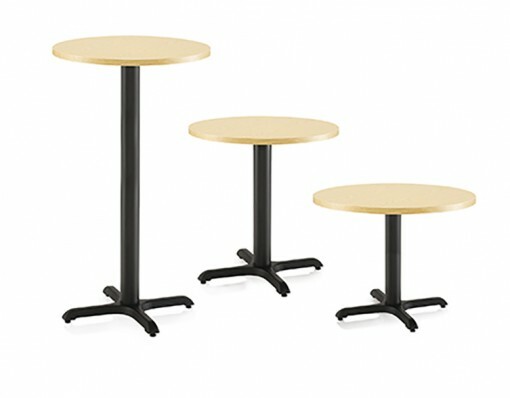 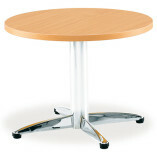 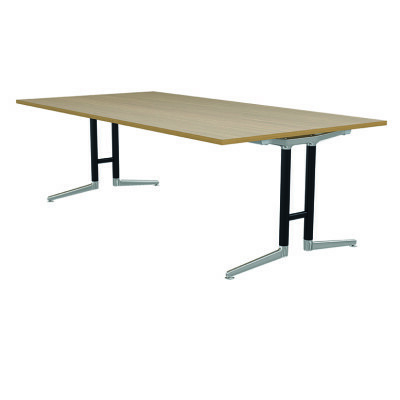 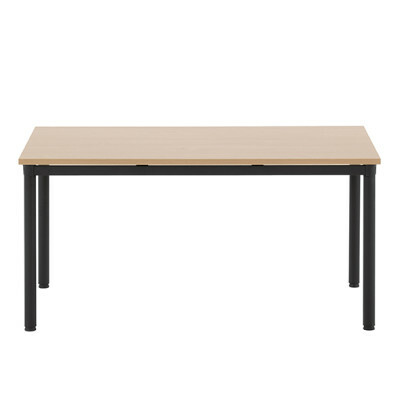 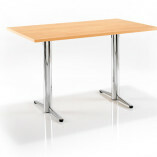 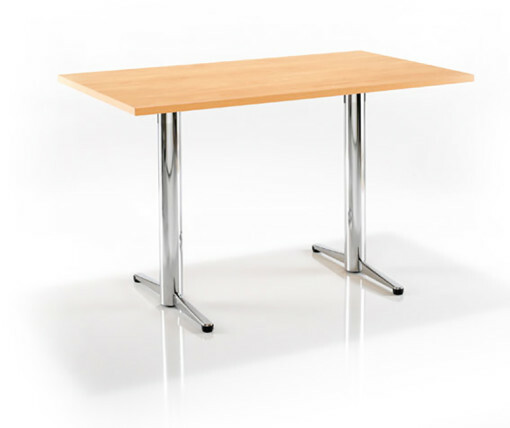 The LTC tables are ideal for receptions, refectories, cafes, dining areas as well as breakout rooms in any office, hospitality or educational environment.